Opponents of the Trans-Pecos Pipeline are finding hope in their last resort. 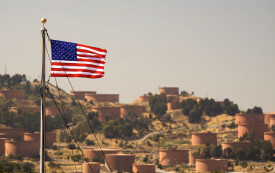 What Does it Take for One Small City to Vanquish an Oil Giant? Progressives in Richmond, California, trounced Chevron on Election Day, but the company remains a powerful local force. While other cities have embraced heavy-handed policing tactics, Richmond, California, has offered mentoring and money to its most at-risk young men. 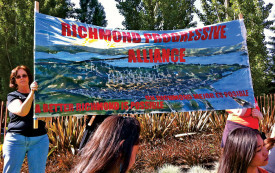 Can Big Oil Retake Richmond, California? In 2008, progressives won control of City Hall. 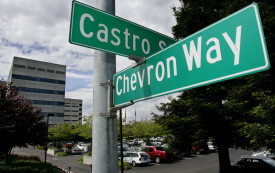 Now, as elections loom, Chevron wants to take it back. 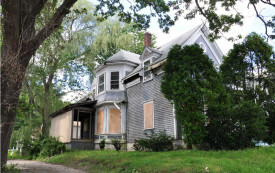 E-mails obtained through a FOIA request reveal the extraordinary access SIFMA had to Federal Housing Finance Administration officials. 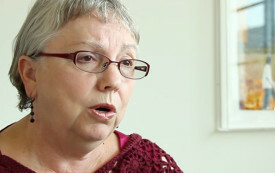 The fearless Gayle McLaughlin of Richmond, California, has taken on Chevron and big banks on behalf of taxpayers and underwater homeowners. In Richmond, California, home prices plummeted 58 percent since their peak. 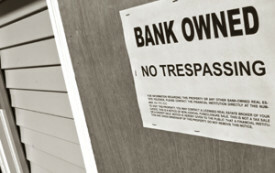 Now the city is trying out a new way to help homeowners refinance—and halt the slide into foreclosure.